Tugnology conferences are about tugs and tugs alone. This unique event brings global industry leaders together to discuss latest ideas and drive advances in our industry. Over two days, delegates are presented with high quality papers and use the Tabletop display area or various receptions to meet and network. Nor-Shipping’s 22,500 square metre exhibition space is the beating heart of the week’s activity. This is where delegates and visitors can experience the products, services and companies that will help drive a new age of ocean industry development. 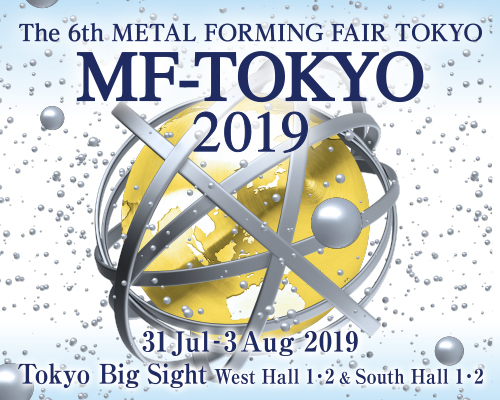 Our representation in Japan, Tomita Co., Ltd., looks forward to seeing you.